Welcome to Ultimate Taekwon-Do Australia! Ultimate Taekwon-Do Australia is a family owned and based martial arts school located in Buderim, Sunshine Coast, Queensland. We understand the quality in teaching repect, discipline and structure while maintaining a fun environment for all members and their families. Running regular classes every Monday and Wednesday from 5:30pm - 7:30pm, as well as additonal squad sessions for our students who want to excel in fitness. 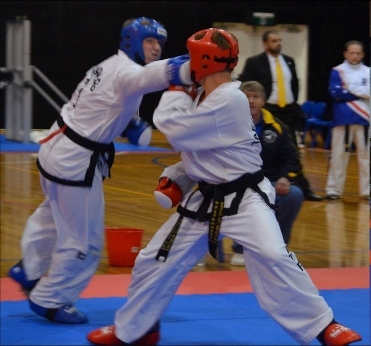 We offer students not only disciplined martial arts but also a wide competitive scene around Australia and the World! Home to many world champions, Ultimate Taekwon-Do strives to produce the best student, practitioner and person that we possibly can. We have a varying range of students from ages 5+ and take into account the specific needs of each individual student. We believe Taekwon-Do is a very personal journey but is best shared among a close group of friends.